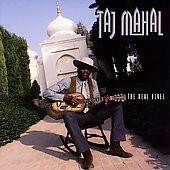 Taj Mahal (born May 17, 1942, New York City) is a United States blues musician. His father was a jazz pianist/composer/arranger of Jamaican descent, his mother a schoolteacher from South Carolina who sang gospel. He was born Henry St. Clair Fredericks in Harlem, but grew up in Springfield, Massachusetts. 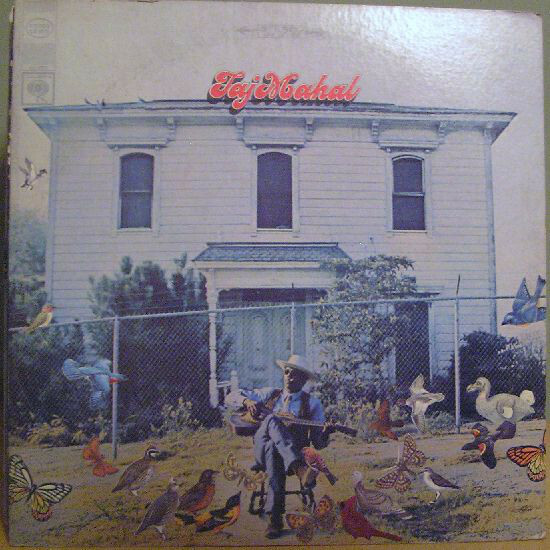 In the early 60's he studied Agriculture and Animal Husbandry at the University of Massachusetts. 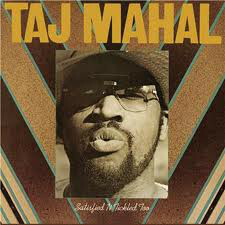 While there he formed Taj Mahal & the Elektras. 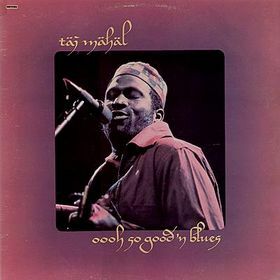 His stage name Taj Mahal was inspired by a dream. 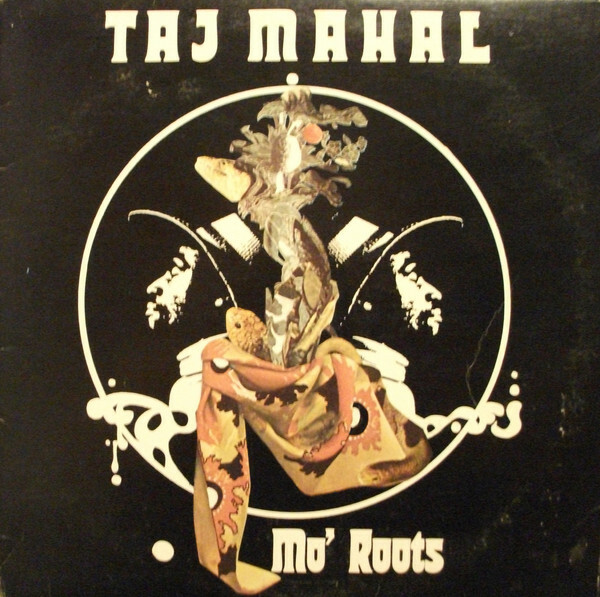 Taj graduated from University of Massachusetts - Amherst in 1964 and moved to Los Angeles. 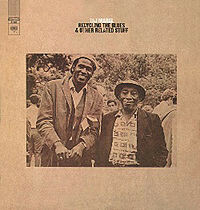 He formed the group Rising Sons with Ry Cooder in 1964. The group signed with Columbia Records and released one single and recorded another album which was not released by Columbia until 1992. 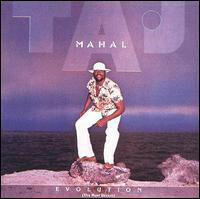 Taj, frustrated with the mixed reaction to his music quit the group and went solo. 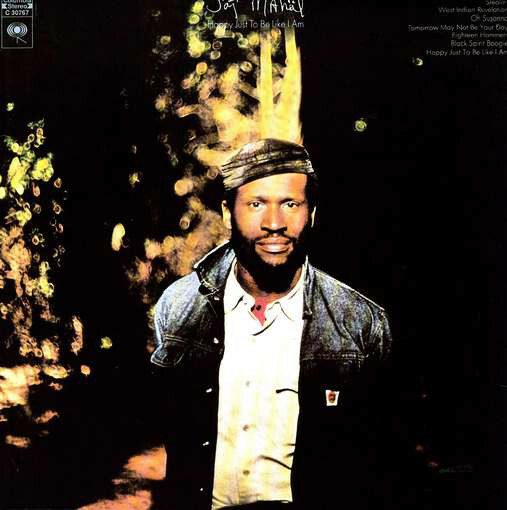 Still with Columbia, he released a well received, self titled album in 1968, and based on its success released a second album, Natch'l Blues that same year. 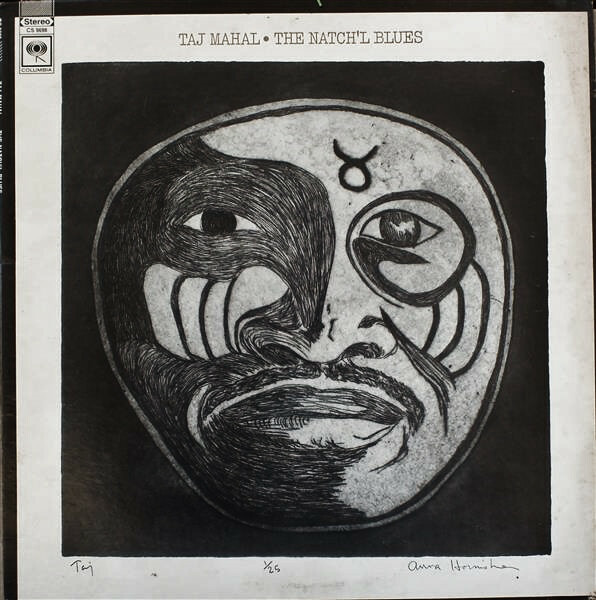 The two record set Giant Step, released in 1969 firmly established Taj as an American Blues artist, with its title track becoming a cult favorite still popular with today's audiences. 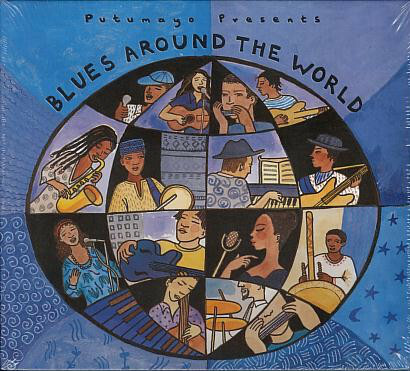 His music blends various sources: blues, reggae, Cajun, gospel, bluegrass, South Pacific, African and Caribbean musical traditions. While keeping true to their roots, he adds his own special touch. He also plays an assortment of musical instruments. 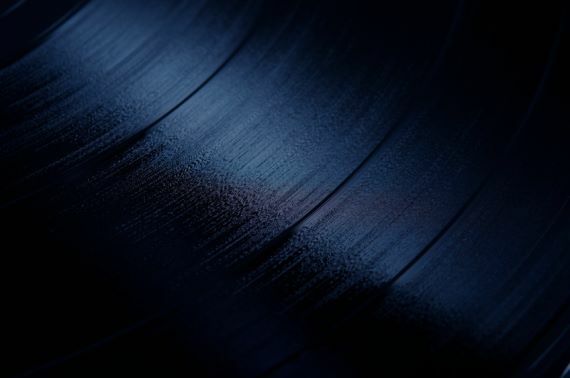 He has received two Grammy awards in the category "Best Contemporary Blues Album", the first in 1997 for Señor Blues, and again in 2000 for Shoutin' In Key. He has performed on various movie soundtracks including "Sounder" and "Blues Brothers 2000" in which he also appeared. He also appeared briefly in motion pictures Bill and Ted's Bogus Journey and The Song Catcher. 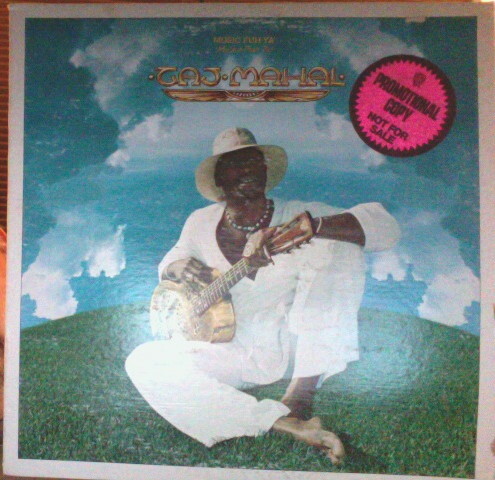 Warner Brothers Record Label; Album cover is stickered "Promotional Copy--Not For Sale"